Lanzarote…“The Different Island” and here the reasons why you should visit this unique island in the middle of the Atlantic ocean. The sun recharges your batteries. …and here it shines all year round! 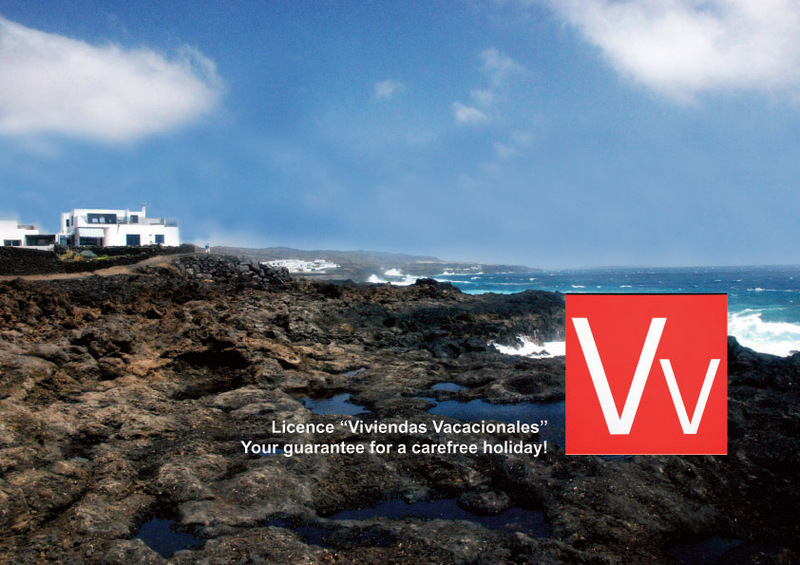 Lanzarote is a great excuse for replenishing your reserves of vitamin D and smiling at life at any time of the year. Landscapes for dreaming you are on another planet. 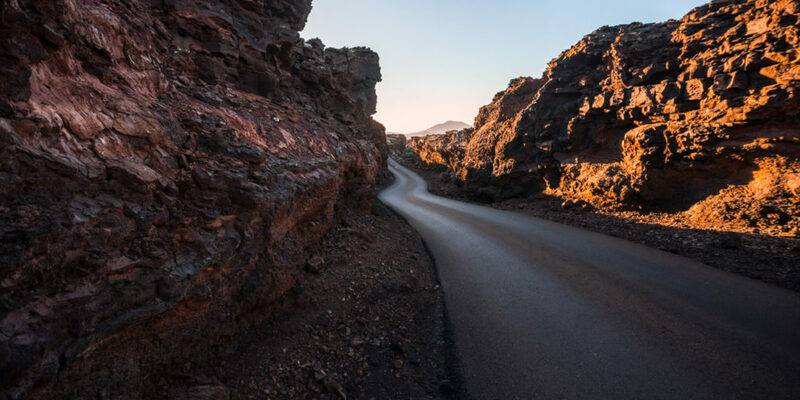 Lanzarote has always been compared to the Moon or Mars. Its volcanic landscapes have been the backdrop to a huge number of adverts, as well as serving as a training ground for astronauts from the European Space Agency. What’s more, we can guarantee that this image has no filters or tricks of any sort applied to it. The landscapes are impressive and, for a moment, invite you to imagine that you are living in a space that is beyond the boundaries of our planet. The stereotypical beach with crystal waters and white sand is only one option. Enjoy a different beach every day. The volcanic origins and the sands arriving from the east offer a huge range of possibilities. Give rein to your sense of taste. 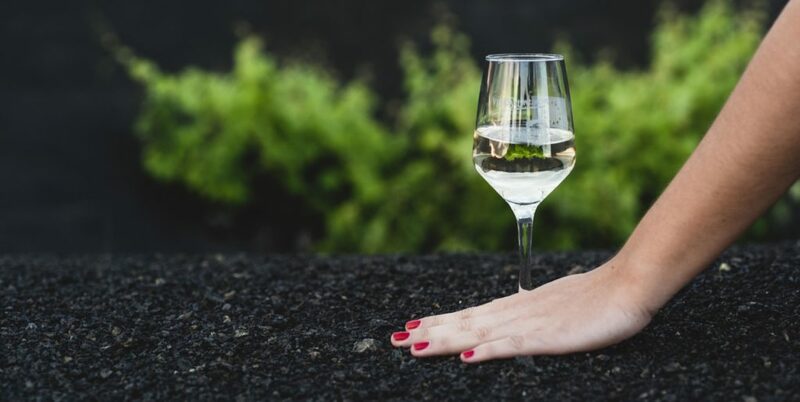 Everything “fresh and local”: this is the best slogan under which you can taste the flavours of Lanzarote – its fish, its cheeses, its “papas con mojos” (potatoes with mojo sauce)… or raise a glass to toast with a wine of volcanic origin. All this will make you literally die of pleasure. ﻿The beautiful fusion of art and nature. The island is a work of art in itself, and as such it has served as a source of inspiration to many thinkers and creative people. 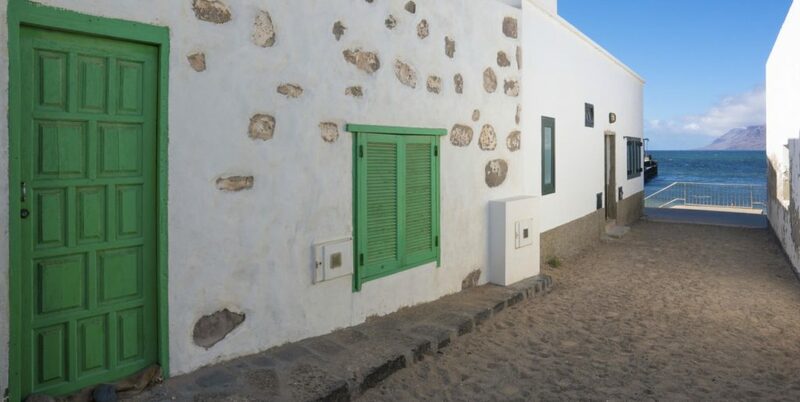 The local artist César Manrique is the most important reference point in the art of Lanzarote. 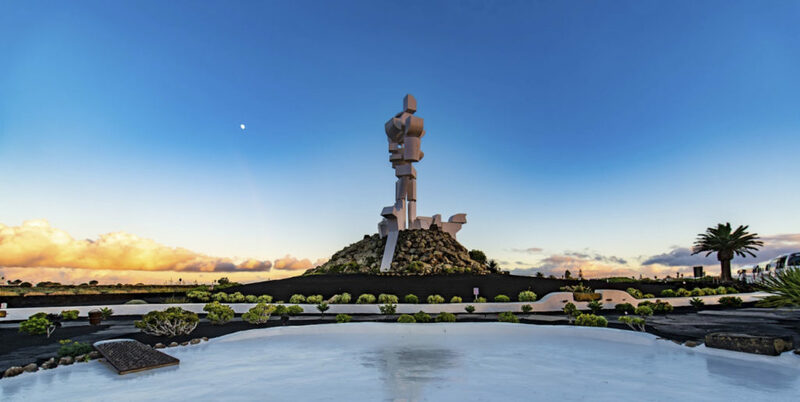 His legacy has made the island a place with its own personality and with values that, today, continue conserving and making this land unique. A perfect place to practice sport in any season. 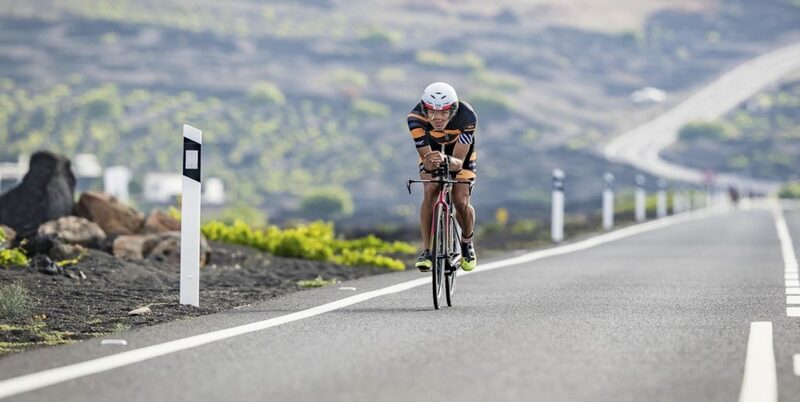 Lanzarote’s pleasant climate has turned the island into a sports destination that is recognised across Europe. 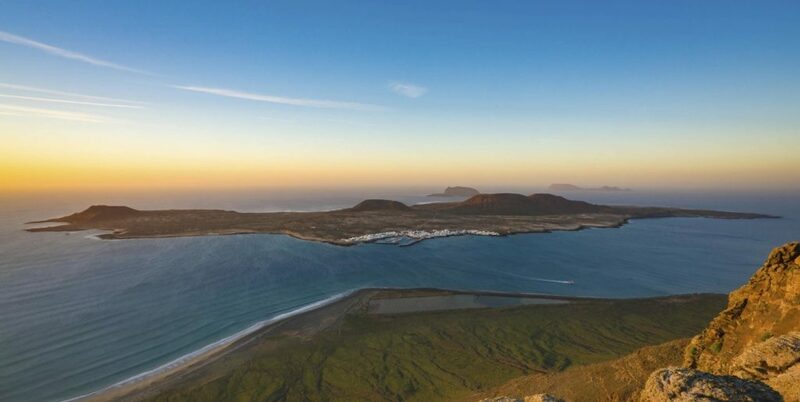 Lanzarote offers excellent conditions for enjoying all kinds of open-air sports: surfing, windsurfing, kitesurfing, cycling, triathlon, running, diving… and this has led sportsmen and women of the highest levels, as well as amateurs, to choose the island as a place to gather and train during winter. For this reason the island today has a wide offer of specialised accommodation and a sporting calendar packed with international events. Its sustainable values set the island apart. 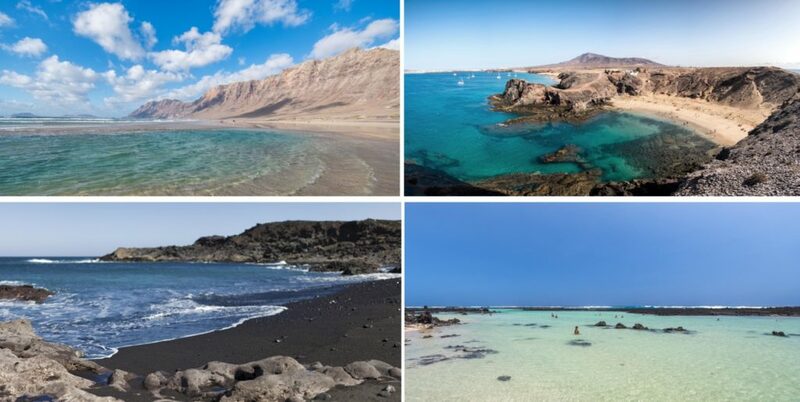 Lanzarote is “The Different Island”. And this is possible thanks to the sustainable valueswhich it embodies and which led to it being declared a UNESCO Biosphere Reserve in 1993. Its well-conserved architecture, its protected natural spaces, its sustainable economic growth… these are just some of the values that make the island different. 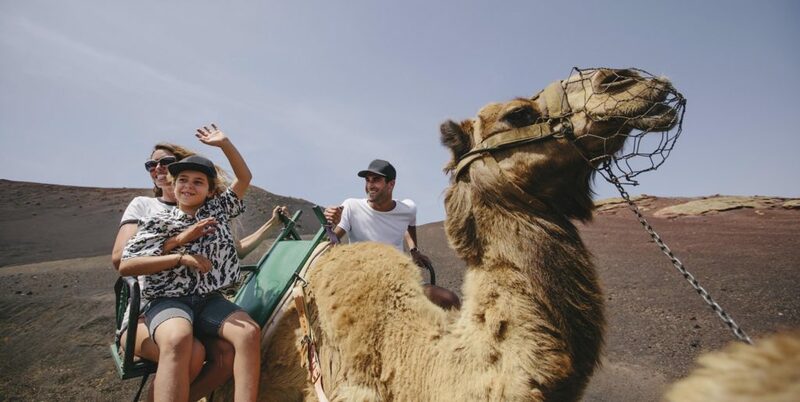 Lanzarote is a box of surprises. 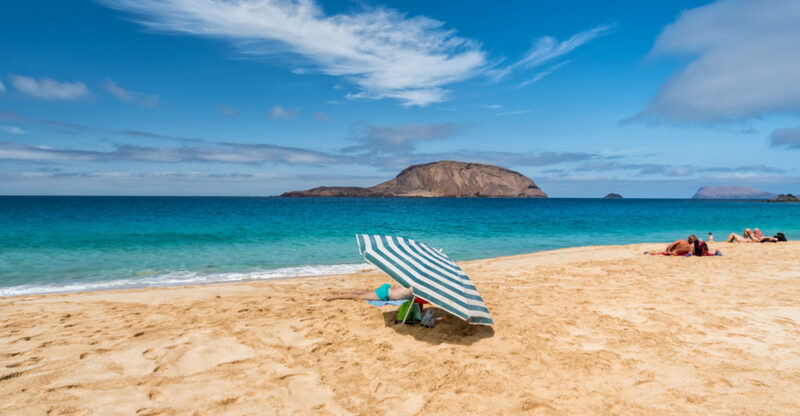 And just when you think you have discovered everything about the place, you come across La Graciosa, a tiny island situated to the north, where the wealth of its landscapes, the unique qualities of its village, as well as the beauty of its unspoilt beaches make it an authentic jewel. Perfect to enjoy with all the family. This is a a generous island. It invites you to explore, imagine and enjoy. It’s perfect for the little ones, older people, sports fans, lovers of good cuisine… There’s room for everyone. And for everyone it provides an unforgettable experience. .
Paradise is closer than you ever imagined. 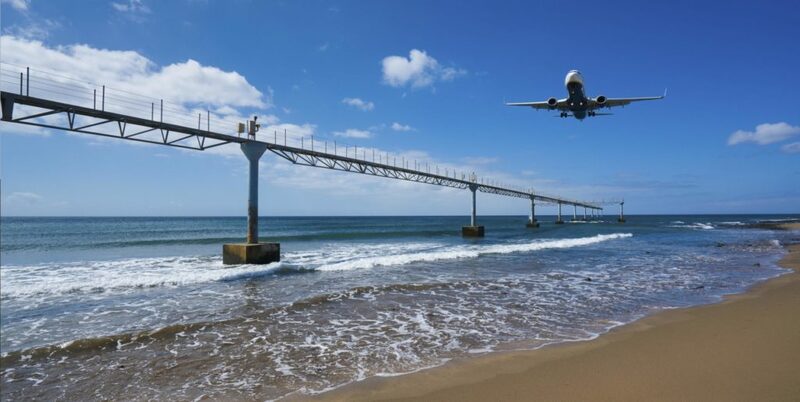 Luckily, Lanzarote is very well connected to the whole of Europe by air, with a wide range of weekly direct flights from practically every major European city and unique unforgettable places to stay next to the ocean!